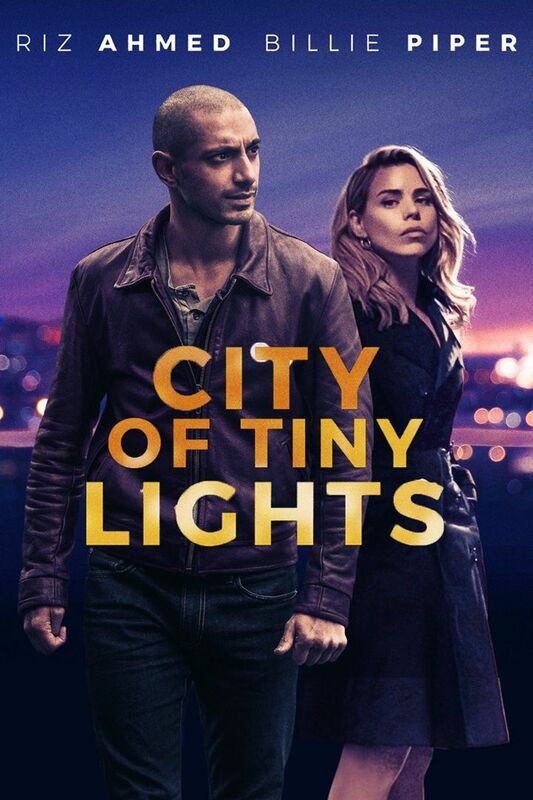 City of Tiny Lights is a British crime thriller film directed by Pete Travis and written by Patrick Neate, based on his own 2005 novel of same name. The film stars Riz Ahmed, James Floyd, Billie Piper, Cush Jumbo, Roshan Seth and Antonio Aakeel. Read more on Wikipedia.